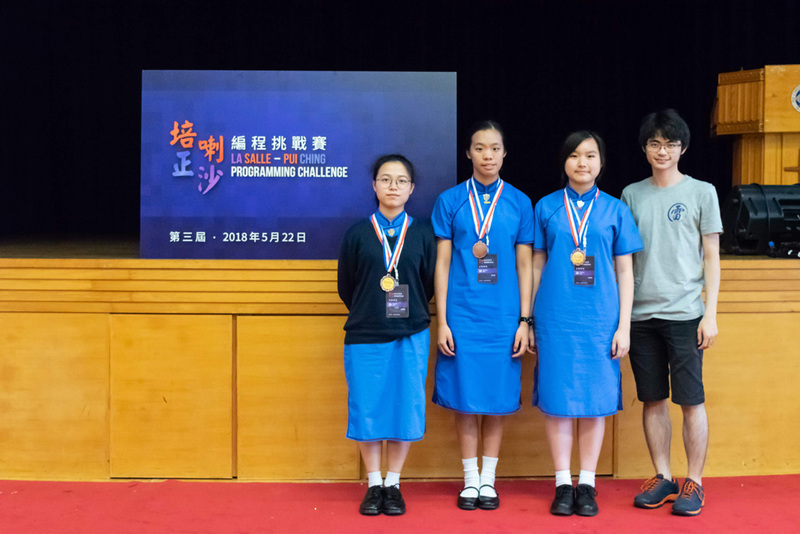 Students from the Computer and Programming Team achieved pleasing results in the 3rd La Salle – Pui Ching Programming Challenge held on 22 May. 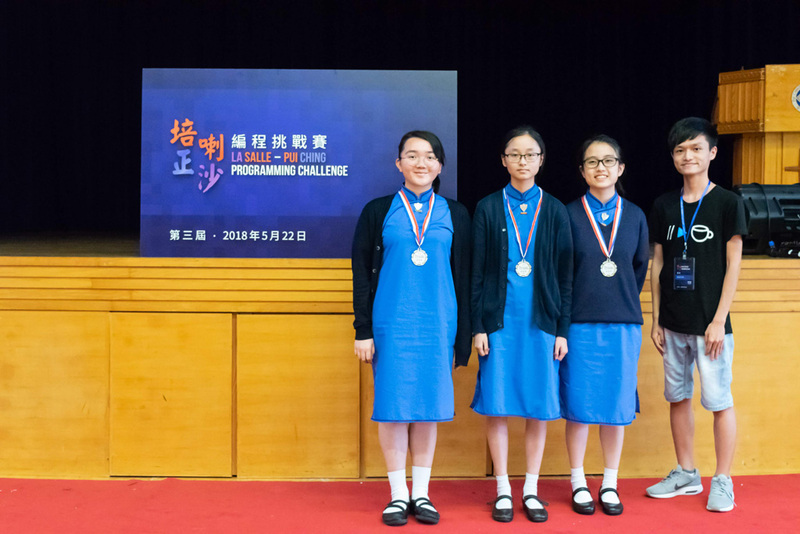 The team comprising Cheng Tsz Ying (4E), Chan Ching Yiu (5B) and Chan Pui Ching (5E) won the bronze medal while the team of Lee Ching Laam (5A), Ng Sin Ting (5C) and Au Sui Yu (5D) was awarded the distinction medal. Teams had to complete as many challenging questions as possible within four hours. Student participants were able to apply computer programming skills in a fun way in the competition.